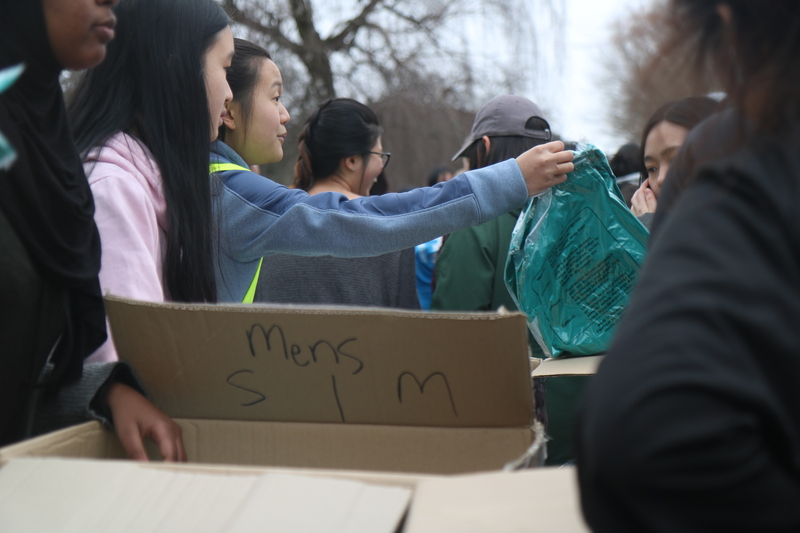 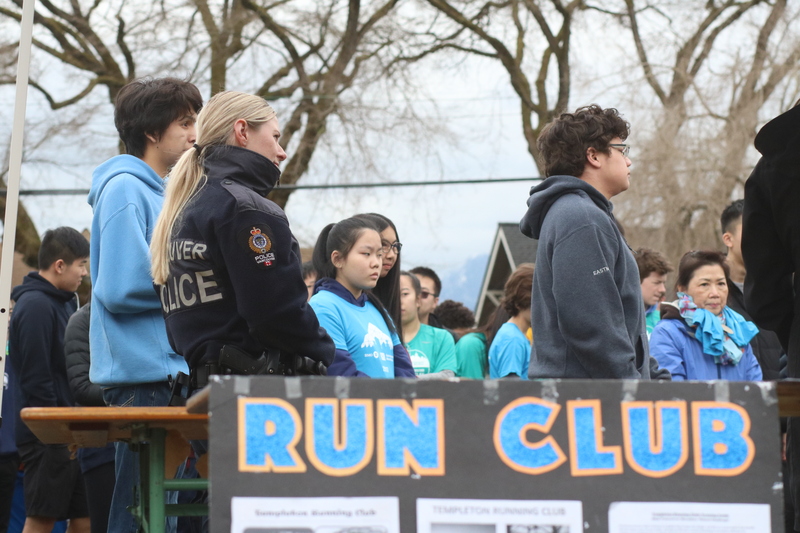 School outreach initiatives include youth-led fun runs, training kids to push themselves and their limits. 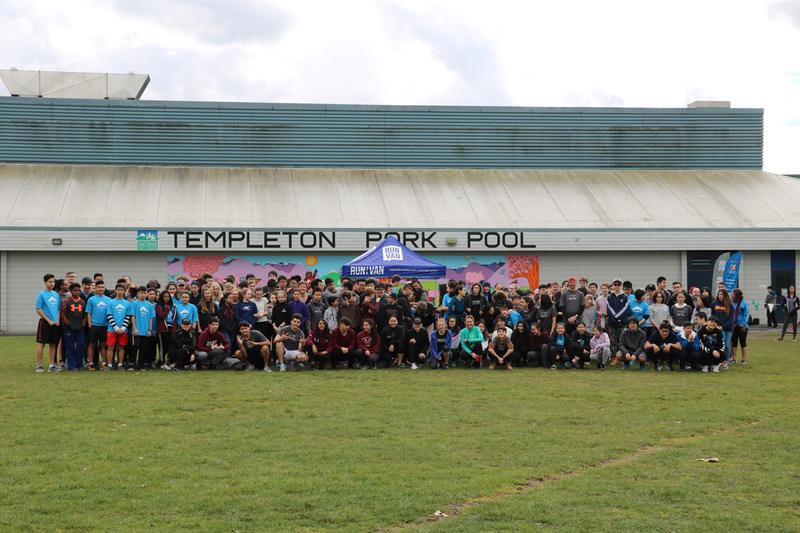 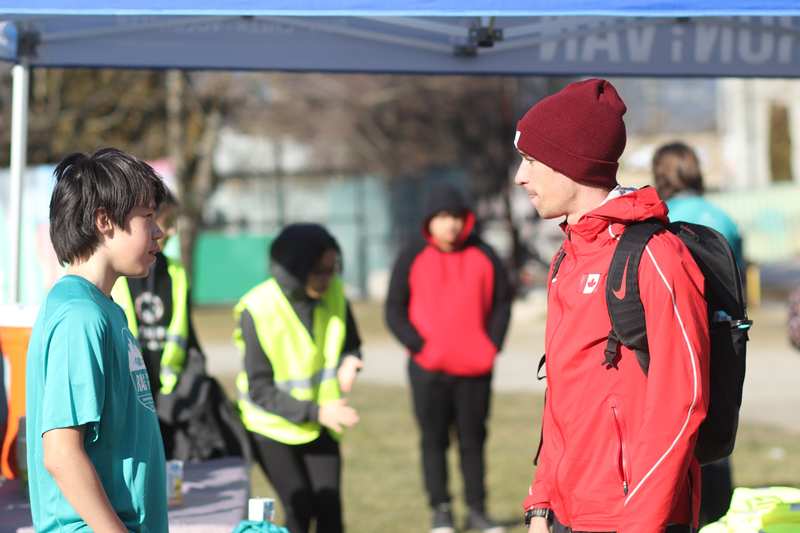 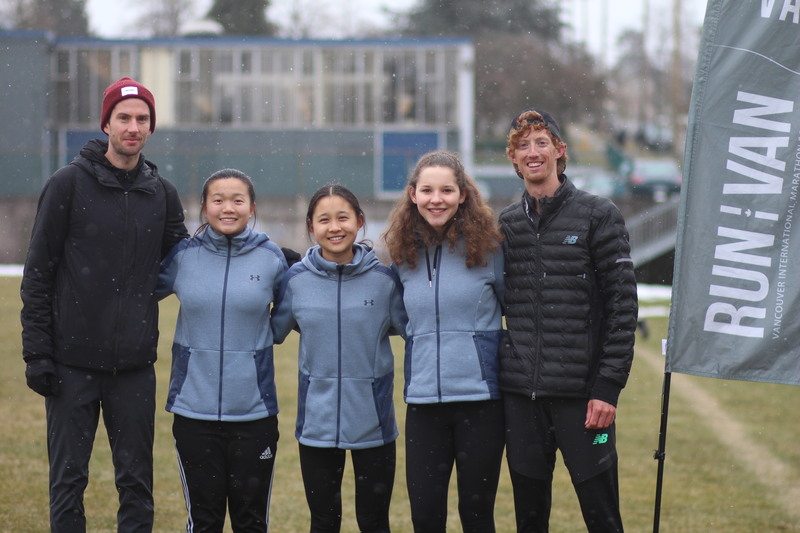 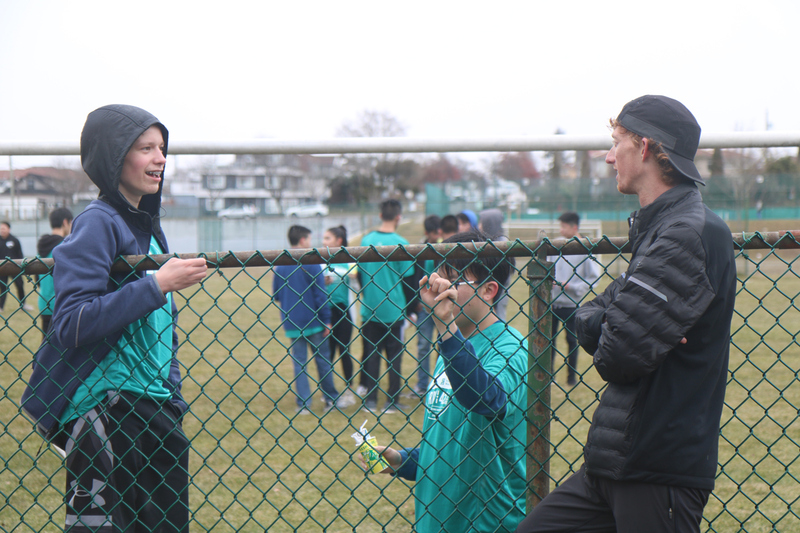 Free youth running clinics focus on creating fun social running experiences for youth! 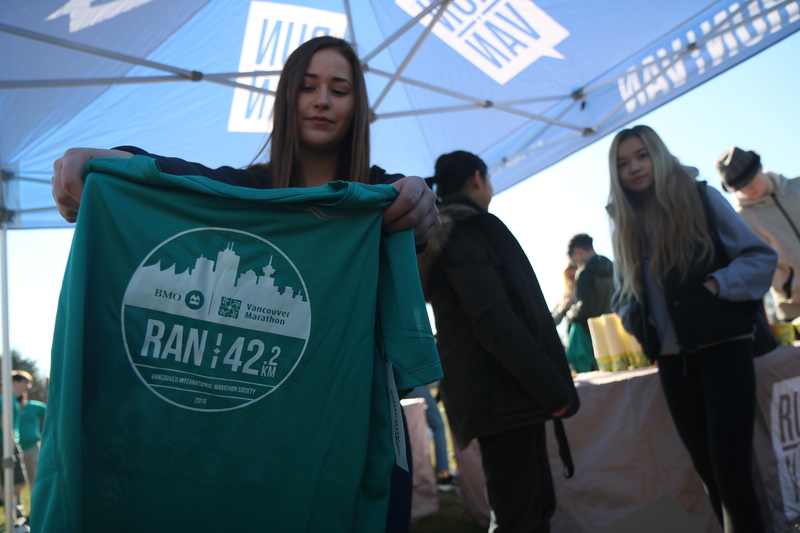 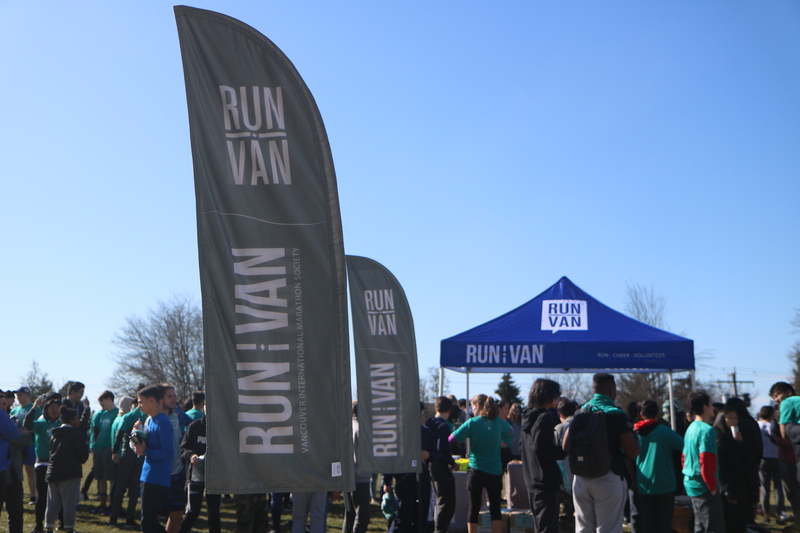 Extra race shirts from various RUNVAN® events are also donated to children who take part. 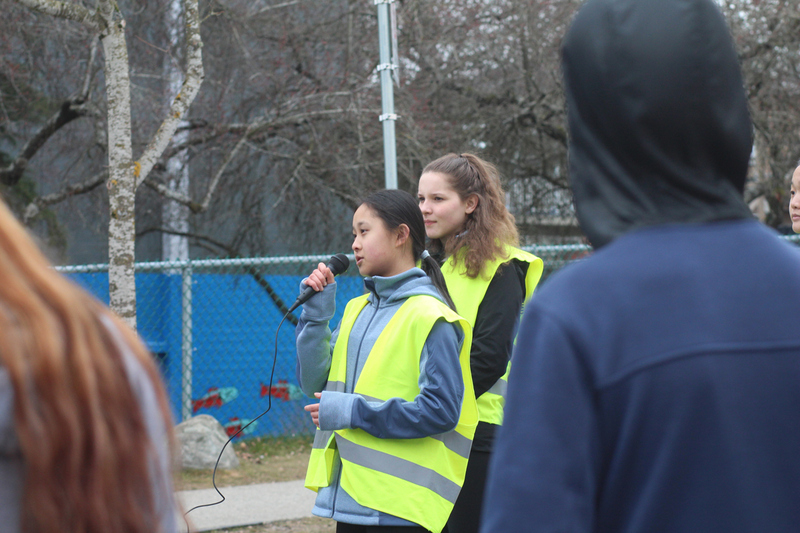 Kids are often surprised with special guest speakers as well! 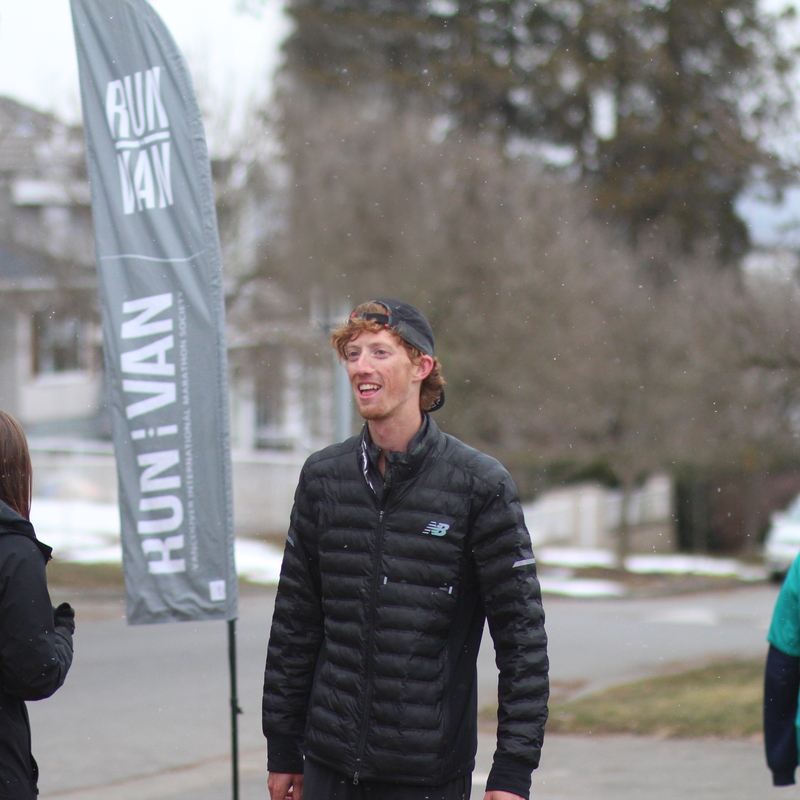 Speakers have included Robin Watson, Evan Dunfee, Rachel Cliff and more! 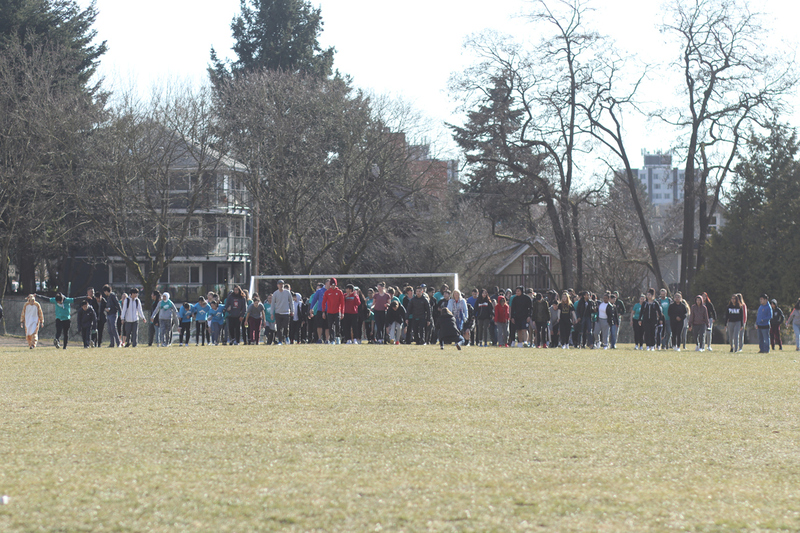 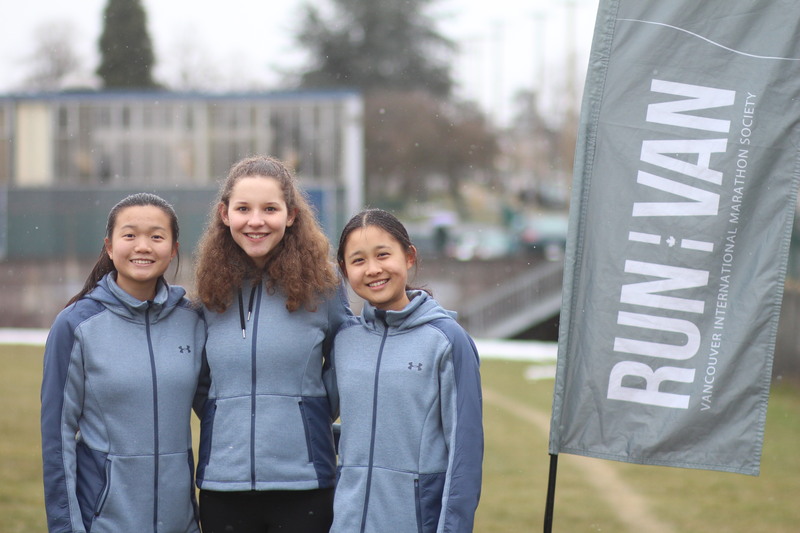 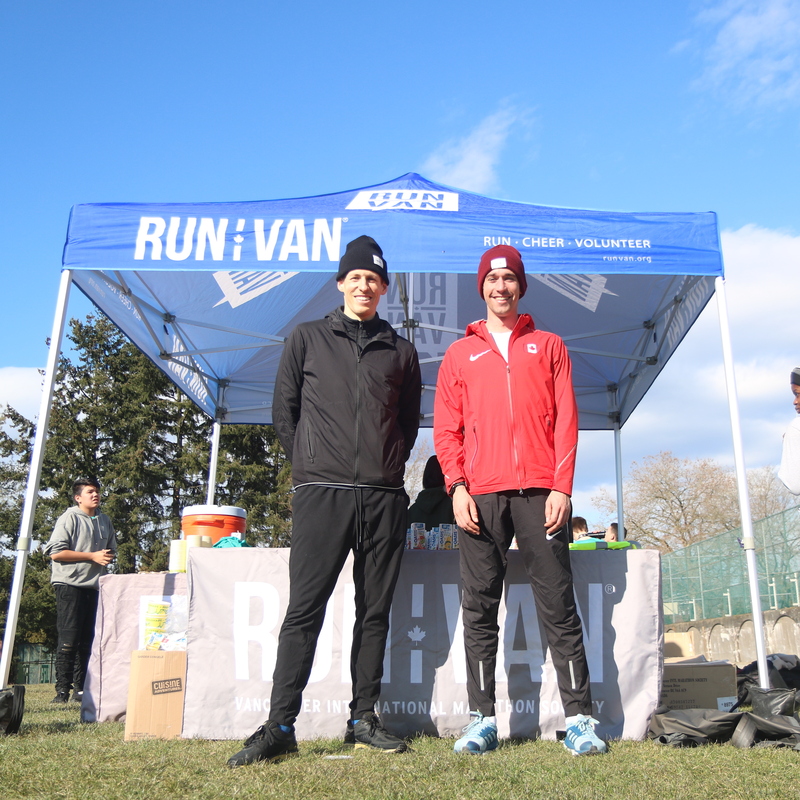 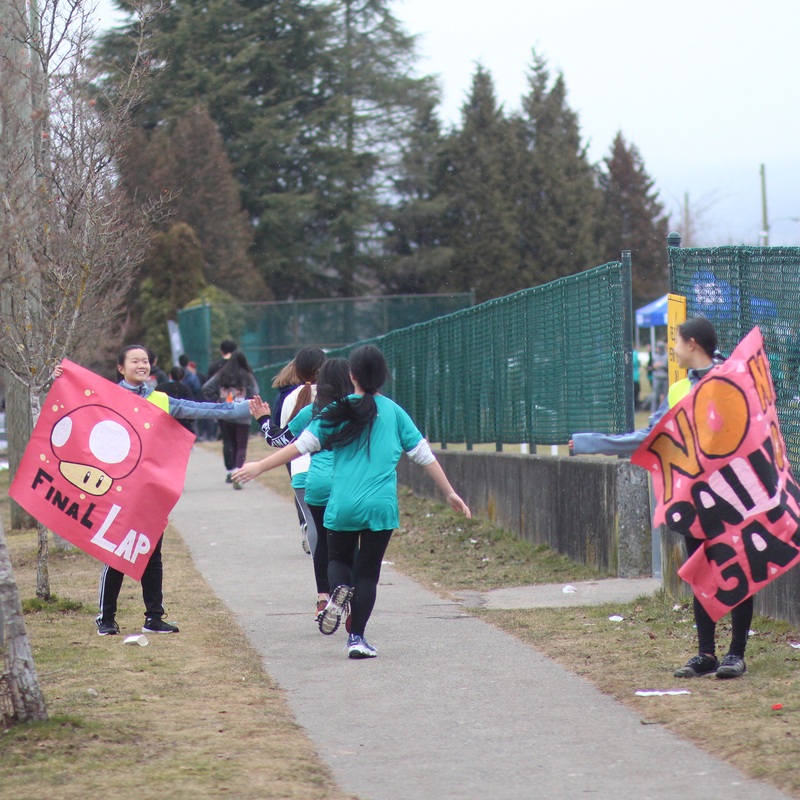 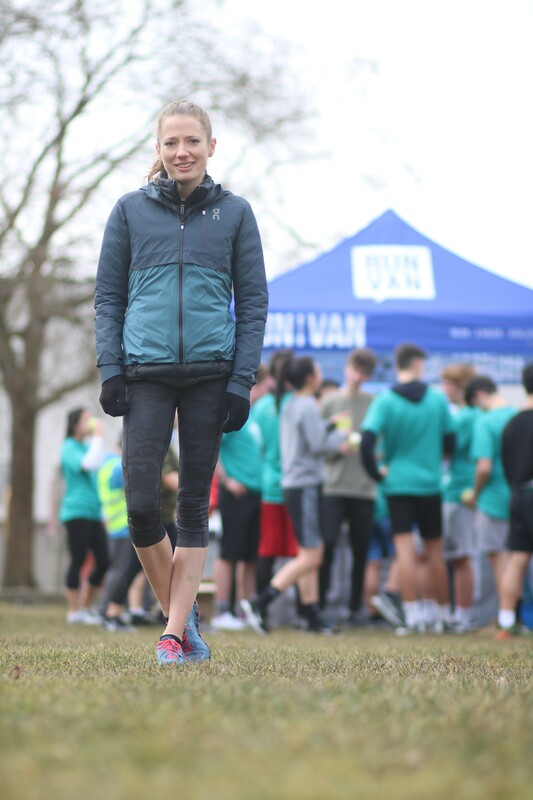 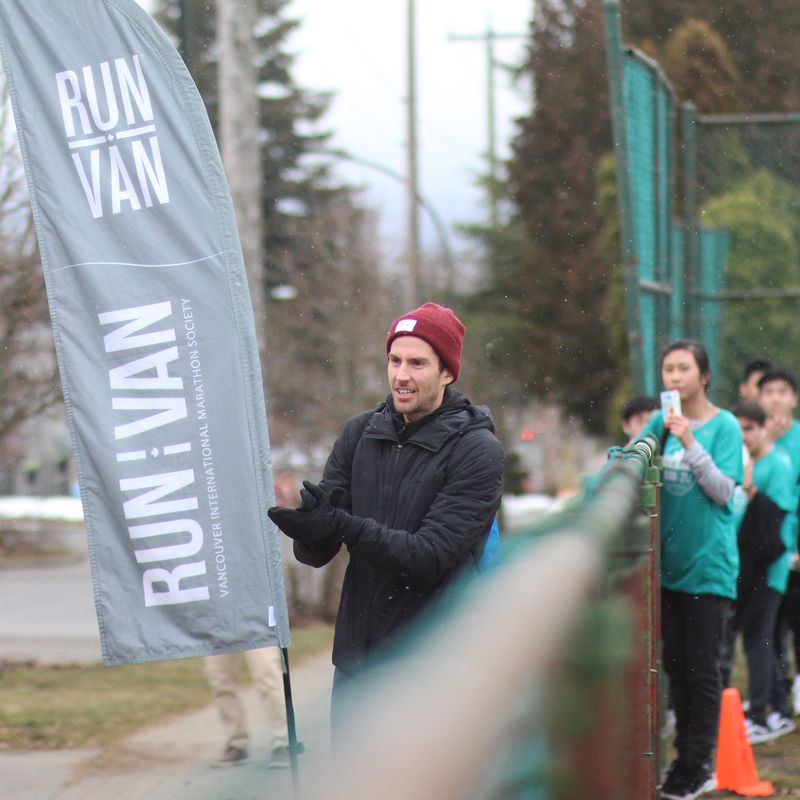 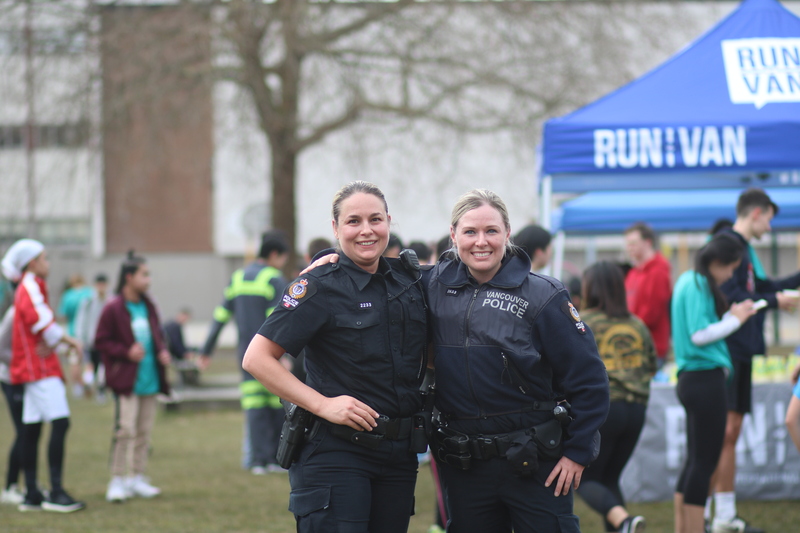 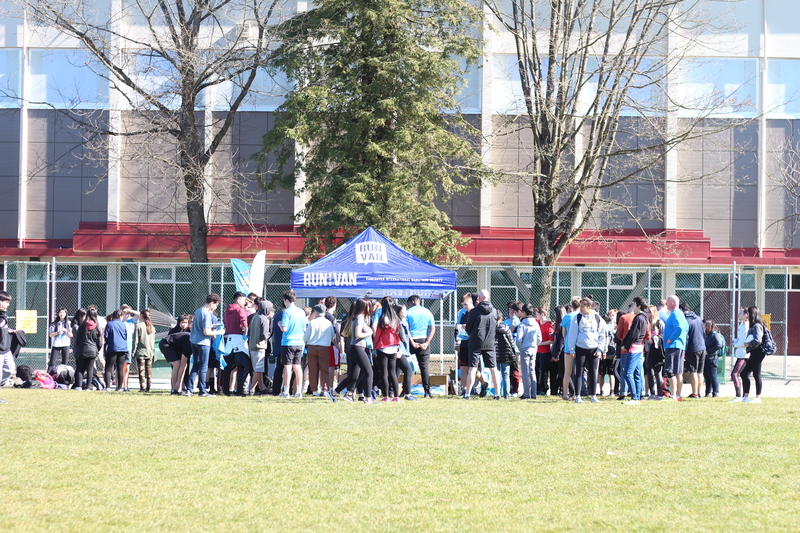 RUNVAN® also offers special discounted race entry for youth, students and seniors. 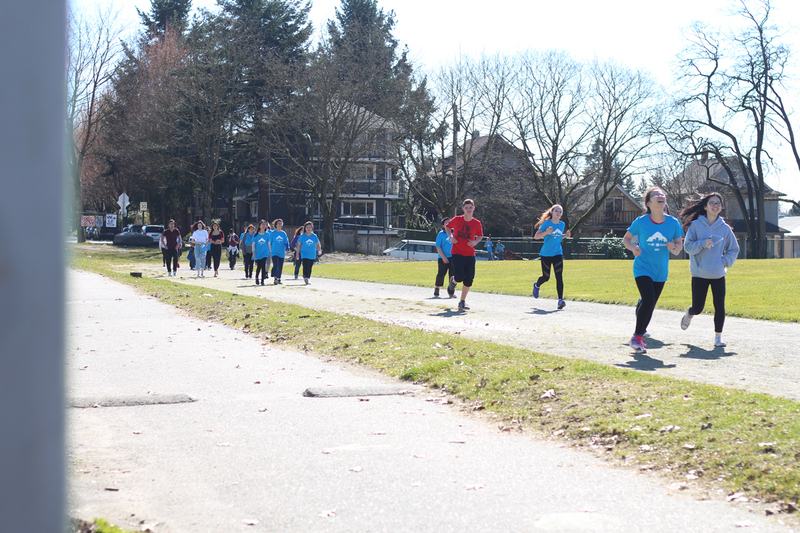 As a local non-profit we further support youth who may face financial barriers to participation. 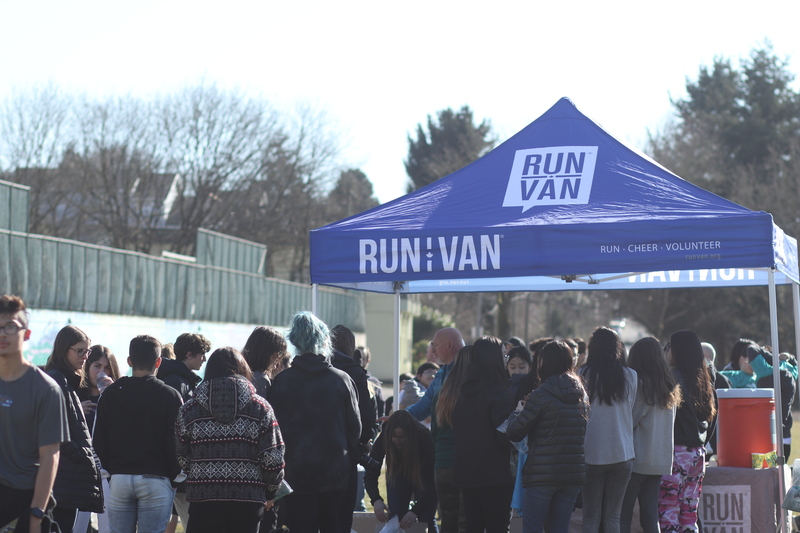 RUNVAN® has a mission to deliver premiere running events that inspire active lifestyles and invite the world to experience Vancouver. 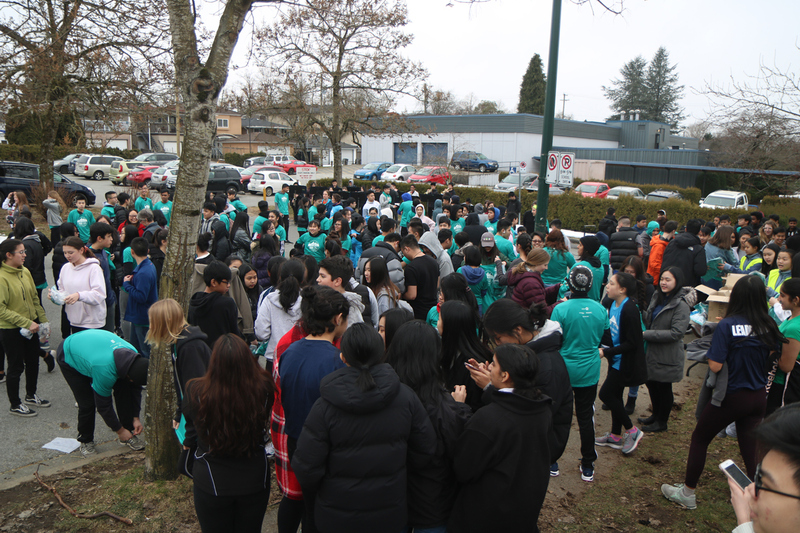 As a local non-profit, we’re also very proud of our contributions back to the community.